Player classes and abilities, allowing you to diversify your playstyle. Player stats which influence many different things, such as damage, health, attack speed, movement speed, mana, health regeneration, criticals, and much more. 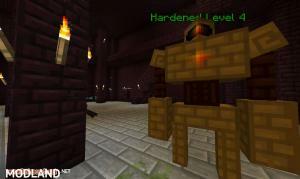 Player leveling and experience system, allowing you to gain power as you level up. 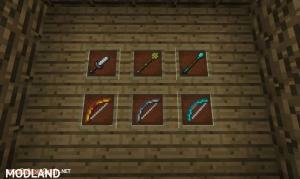 Randomly generated weapons and armor, including levels, rarities, customized damage and armor values, and attributes. 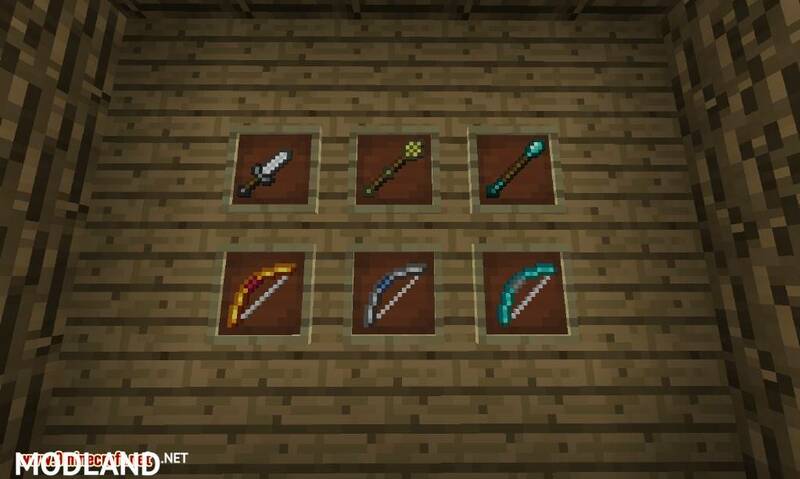 New types of weapons and armor, including daggers, maces, staves, light/heavy armor, bows, and much more! Custom monsters, each with their own unique attack, AI, and abilities. Complex bosses with unique stages and abilities. Procedurally generated dungeons and towers, offering truly amazing places to explore, loot, and conquer. 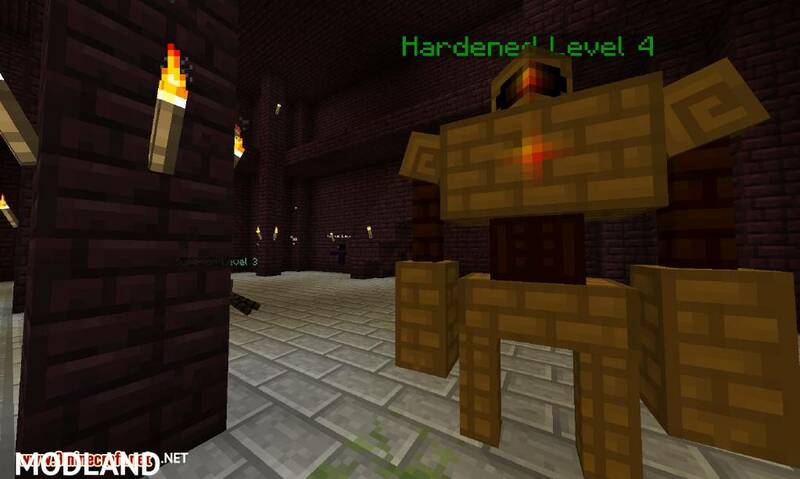 Massive hand-made boss dungeons, requiring you to traverse the entire dungeon before fighting the boss. Tons of new items, such as scrolls, glyphs, and more. Complex loot system, allowing you to find randomly generated loot all over the world, regardless of where it comes from. Area leveling system – the world becomes much more difficult, but equally rewarding, the farther out you travel from spawn. Randomly generated stats for all monsters which spawn in the world, which scale in difficulty according to the Area level. Mod compatibility – modded weapons/armor will naturally work with LSC’s randomization and modded monsters will also get scaled with a level and tier.